Trying to find the right chauffeur company for investment roadshows takes time and can be difficult, especially when you need someone cost effective, reliable and professional. Butlers chauffeur driven roadshow services are here to make your job a lot easier and less time consuming. All you have to do is email your full itinerary, and we will email you a full run down of costs. Once you are happy to confirm the booking, we will take care of the rest. We will make sure you are happy with the service you receive including providing you with driver details, the drivers mobile numbers and which cars are booked. Book a chauffeur at Butler's Chauffeur Drive and let our booking system keep you notified on the day of your hire. 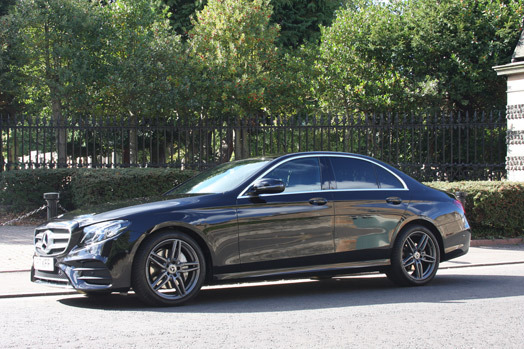 Every client who books one of our vehicles will be able to track their chauffeur driven car live online. They will also receive an email or SMS informing them when their vehicle is en route and when their driver is on location. We can also send you notifications when the passenger is onboard and has been dropped off. We only supply drivers who are very experienced in investment roadshows. We would never send a driver on a roadshow without that driver knowing where all the investment company offices are. All our roadshow chauffeurs are regular visitors to investment offices in Edinburgh such as, Standard life Investments, Scottish Widows Investments, Baillie Gifford, Martin Currie and Walter Scott & Partners plus all the other companies which are to many to mention. 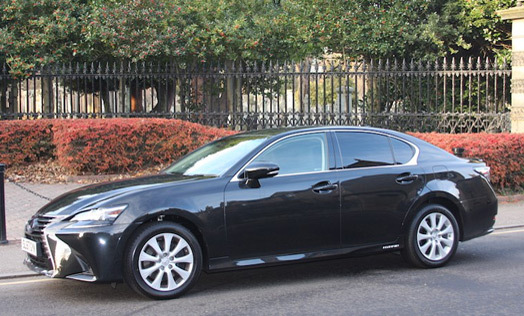 The same policy applies to all our reliable network of chauffeur driven car providers in London and around the world. *Hourly Hires: Hours start from when or vehicles depart our base EH28 8NQ and they end when vehicles return to base. 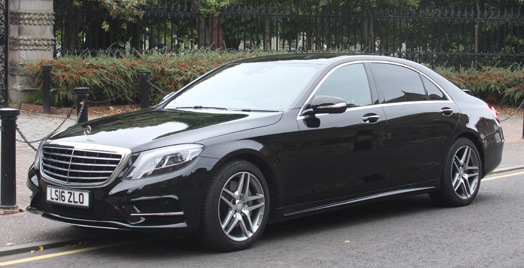 I came in contact with Butler's Chauffeur Drive online; when I was looking for a car services in EDI for a roadshow. I immediately, called and spoke to Frank from then on there is no stop. We were so happy with his services that whenever, we have roadshows we contact him. Frank, is so prompt even if you drop and email you will get an reply immediately. My colleague who accompanies clients on roadshows is so happy with Frank's services. I would highly recommend. 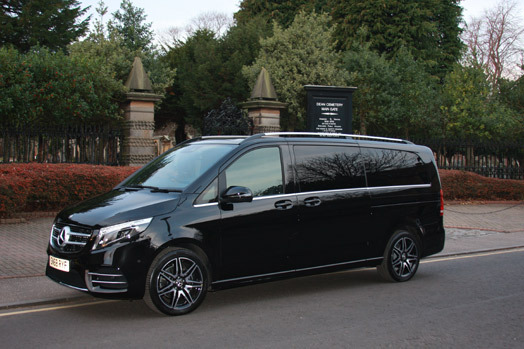 "Butler's Chauffeur Drive provided a reliable, punctual roadshow service the experienced and courteous chauffeur made the transfers to and from each meeting more pleasurable and we were even able to make up time due to his extensive knowledge of shortcuts within Edinburgh."